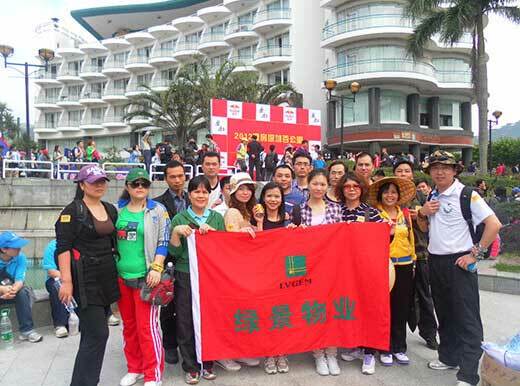 LVGEM Property Management is a subsidiary of LVGEM (China). 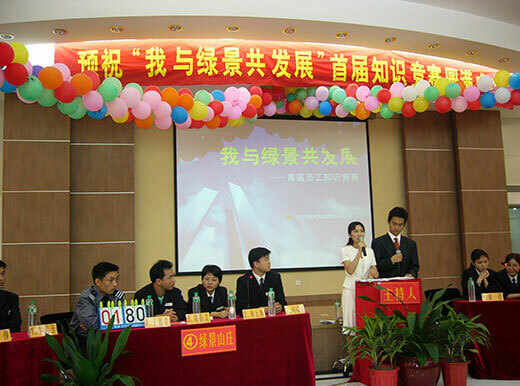 It has a qualification of national grade A property management company and is a member of Shenzhen Property Management Association. Since established in Apr 1997, LVGEM Property Management has taken over LVGEM New Garden, LVGEM Garden Estate, Lanwan Peninsula Community, Zhongcheng Tianyi Garden, Fu’an Technology Building, NEO etc, managing a size of over 1,100,000 sq.m.. After several years of exploration and development, there have been great improvement on management and operation. So far, the company has formed sound organization structure, complete management system, scientific operation mechanism and smooth operation. Residential properties are main service targets, while office building, commercial and other properties are second priorities. With the vision of “Sincere Service, Considerate Companion”（精诚服务、贴心相伴），LVGEM Property Management examines service details and explores creative service. 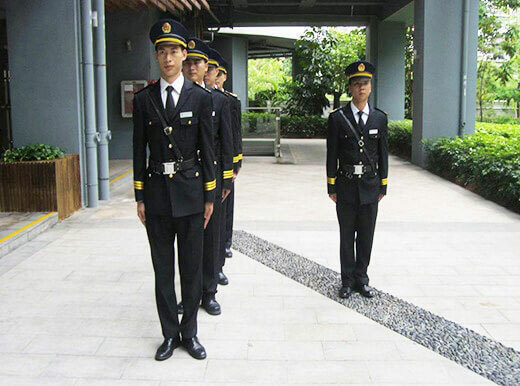 Basing on different demands from clients, the company comes up with “Inquiry with Number Service” (报号首问制服务), “Jade Service”(翡翠服务), “Butler Service”(巴特勒管家服务). Using international advanced standard, it strives to enhance living quality. 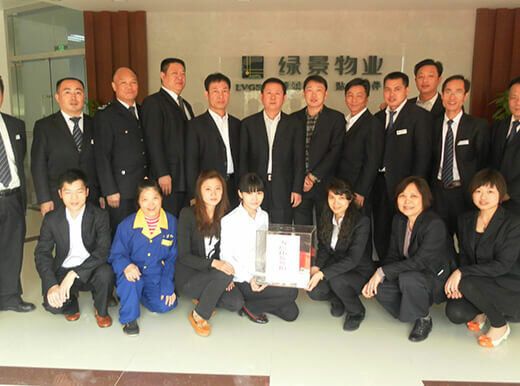 It was awarded “Excellent Property Management Projects in Shenzhen” (深圳市物业管理优秀项目), “A model of property management residential community in Guangdong” (广东省物业管理示范住宅小区), “National model community of property management” (全国物业管理示范小区). LVGEM Property Management has become a sizable and reputational property management company. LVGEM hotel is a high star standard business hotel. Located in the interchange of west of Xinzhou Road and Xinzhou 6th Road, Futian district, Shenzhen, it is managed by the national famous company Shanghai Jin Jiang International (Group) Company. Located at the central district of CBD, the hotel enjoys convenient transportation. 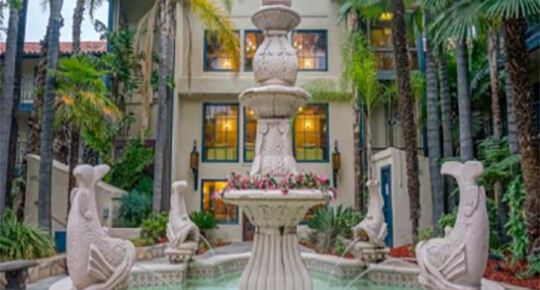 Vanllee Hotel is located in Covina, California, the United States. Acquired in 2017. The acquisition marked an expansion of the Group’s international business. The hotel occupies a site area of approximately 22,652 square meters and is currently under renovation. The hotel has approximately 258 guest rooms with a function space of over 9,000 square feet. It is expected that the construction will be completed in 2018.